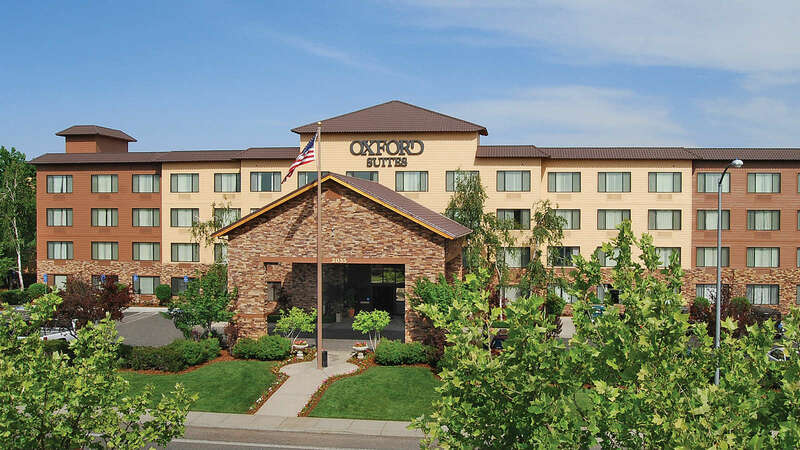 The Oxford Collection of hotels are owned and operated by Oxford Corporate in Bend, Oregon. We invite your comments or suggestions! Please contact the specific property directly for 24 hour assistance or click the book now button above to place your reservation.